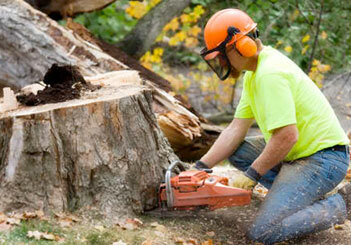 We Provide Expert Tree Service & Stump Removal Services for Kirkland, WA and surrounding areas. When residents of North King County and South Snohomish County need professional tree services, they turn to our experts at Northwest Tree Service! We know you want your valuable property looking its best so why settle for anything less? We are fully licensed and insured for your full assurance and protection. Whatever kind of tree services you need, you can trust the expertise of the best tree professionals around! We are proud to offer our local residents the best possible results for all your tree service needs! Whether you need tree removal on your residential property or land clearing on your commercial lot, we’re here to help! Our tree experts have years of expertise and professional training to accomplish any job; on any scale and level of difficulty. Our company offers all of these services at the most competitive rates in town! We have a long list of satisfied customers and are happy to provide references upon request. Save time and money by working with the best tree service professionals – Northwest Tree Service!